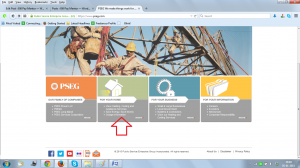 PSEG stands for Public Service Enterprise Group, a public enterprise offering energy services to individuals and businesses in the US. Headquartered in New Jersey, the company has several companies and branches offering different energy services to the customers, including electricity, natural gas and other services. 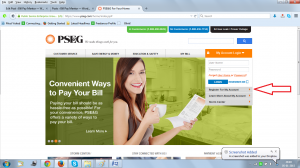 You can visit Pseg.Com to know their services, companies and other details about the company. Long Island customers have to call 1-800-490-0025, while New Jersey customers have to call 1-800-436-7734 to access the company’s customer care center. 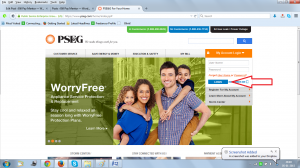 You can visit a walk-in customer service center to meet a PSEG representative. 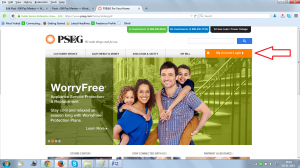 You may also connect with the company through Facebook, Twitter, YouTube or Flickr.